Ahead of two Liverpool dates and a second album, Ulrika Spacek’s Rhys Edwards takes time to chat to Getintothis’ Del Pike. In fairness, we knew what to expect following a similarly killer performance earlier in the year at Parr Street’s Studio 2. With dates lined up in March at The Arts Club and April as part of the FestEVOL celebrations, Ulrika Spacek are fast becoming regular guests in our fair city. It only seems right that we have a chat with one of them prior to these key dates and find out what to expect and what lies ahead for this most explosive of bands. A chat with Singer / guitarist Rhys Edwards and it soon becomes clear that those gigs in Liverpool meant a lot. The new album, Modern English Decoration is out in June, Rhys explains, “We kind of see the new record as a kind of sister or brother record to the first, anything we do in the future may stand apart from those two records. Tracks like Mimi Pretend from the new album certainly have a vibrancy and freshness that promise great things from the release. 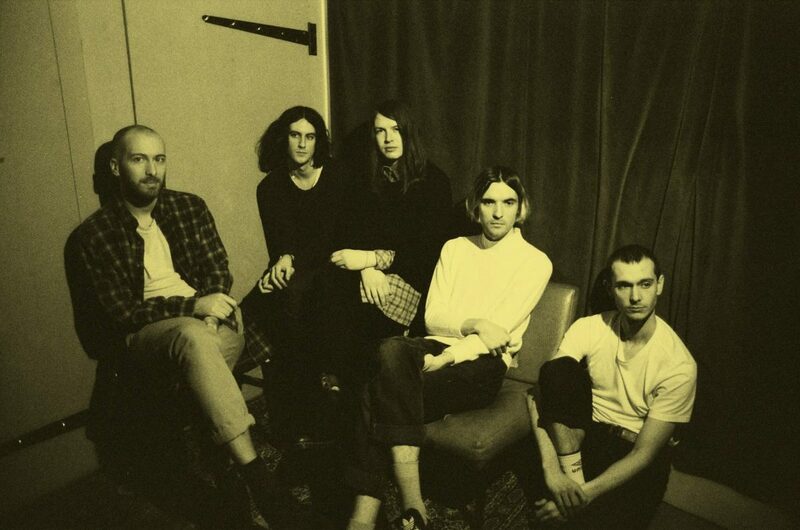 Ulrika Spacek support Slowdive at Arts Club on March 28 and play FestEVOL Gardens at Invisible Wind Factory on April 30.